Many of us began 2017 by making resolutions. Sadly, by early February, nearly 80% will be struggling and by this time next year, only 5% will have succeeded in achieving the goals we set for ourselves. Organisations can suffer in the same manner: they have great intentions and make wonderful resolutions but can too easily miss their goals. 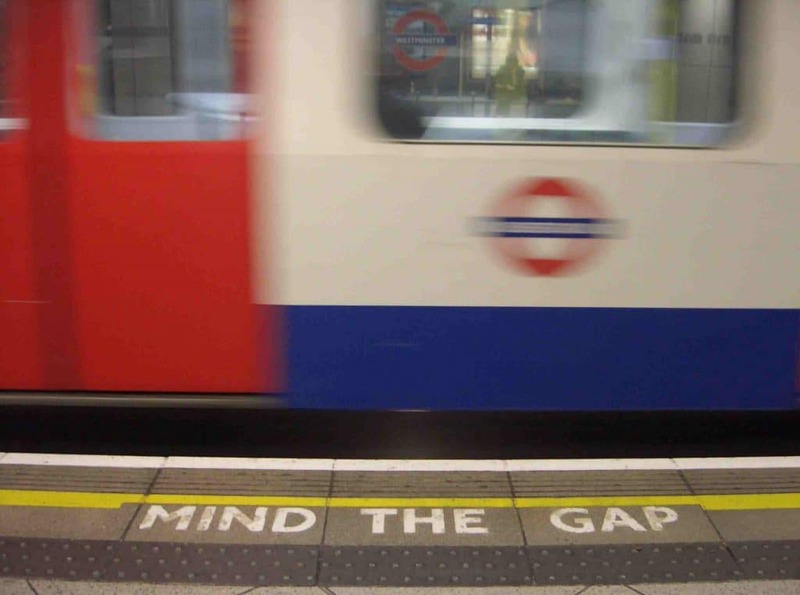 When applied to an organisation’s recognition programme this means gaps appear between what should be happening in respect of recognition, and what is happening on the ground. This is an example of cognitive dissonance: when two or more contrary ideas are held at the same time and results in individual and corporate stress. It is exacerbated when individuals are then asked to perform actions that make the gap bigger. The solution lies in developing a clear and coherent recognition plan with clear objectives. 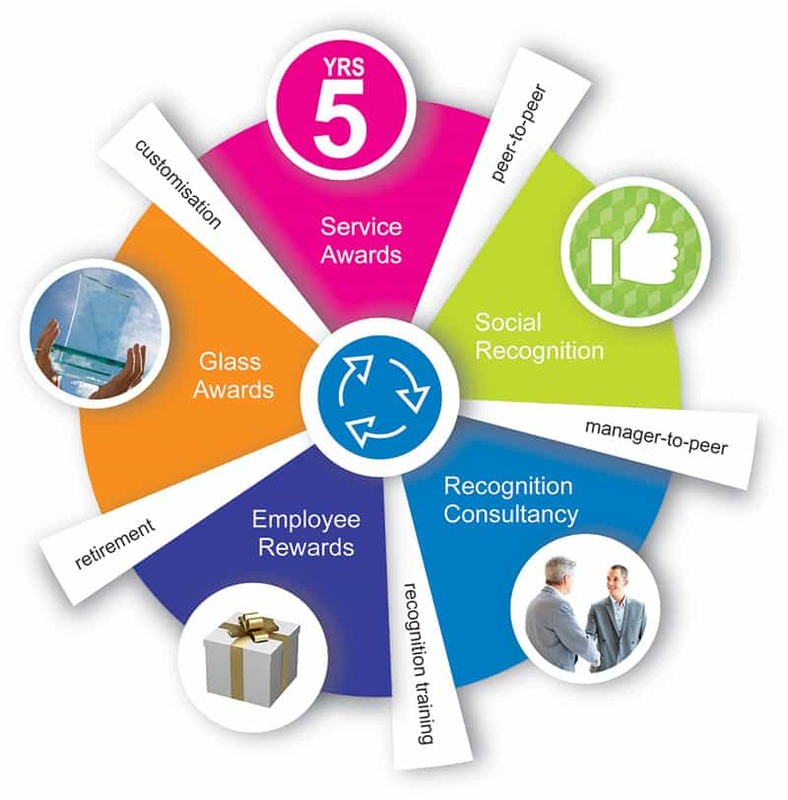 Clear Objectives Help Employee Recognition Programmes Succeed. Understanding your current culture and what a recognition solution can achieve for your company is central to its success. Every company is different, with established traditions and evolving cultures. The recognition solution or mix of recognition initiatives should reflect where you are as a company and what you want to achieve. It might be important for your company to continue the tradition of acknowledging employee loyalty with Long Service Awards. Improving employee engagement may be a priority in 2017 in order to help attract and retain talent. Social Recognition can help to reinforce your values and to celebrate company culture every day. These are all positive recognition initiatives when they are planned and implemented correctly. First, take the opportunity this month to consider, consult and refine the recognition your organisation offers. Ensure that it is coherent, transparent, linked to your values and communicated to all members of the workforce. Second, use multiple methods of recognition from the traditional to the digital: from service awards to glass awards, to letters of commendation. Consider implementing social recognition, which allows all employees to recognise one another immediately for great work that reflects organisational values. Third, ensure that the rewards you offer are meaningful, thoughtful and are able to continually remind all recipients of your respect and regard. This will help to avoid offering rewards that become entitlements, which (ultimately) do not deliver on your objectives. Clarifying the objectives and the delivery of your recognition system will allow staff to be recognised for their hard work in a timely manner, based on your organisational values. This will lead to a more contented, engaged workforce who see themselves as part of the business – not just employed by it. What company values do you want to communicate in 2017? Will your recognition programme deliver these values? Are your recognition tools capable of communicating and implementing your values and culture?